The $57 bln data storage company is in the crosshairs of aggressive hedge fund Elliott Management. EMC says its “federation” enables subsidiaries including VMware to cooperate and create value. Growing competition between the parts and a valuation discount suggest otherwise. 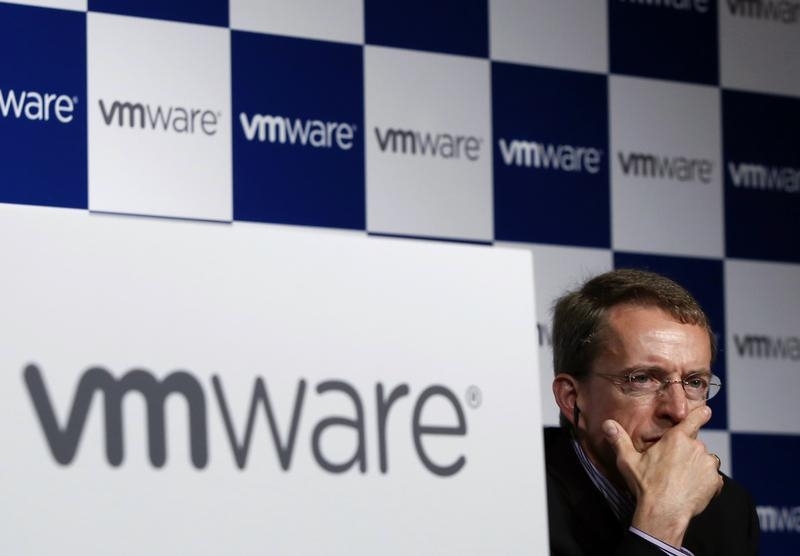 Hedge fund Elliott Management is pushing EMC to spin off VMware after accumulating a $1 billion stake, or about 2 percent of the data storage company, the Wall Street Journal reported on July 21. EMC’s market value increased by 3 percent in morning trading, while shares of VMware, which is 80 percent owned by EMC, fell by 1.5 percent.